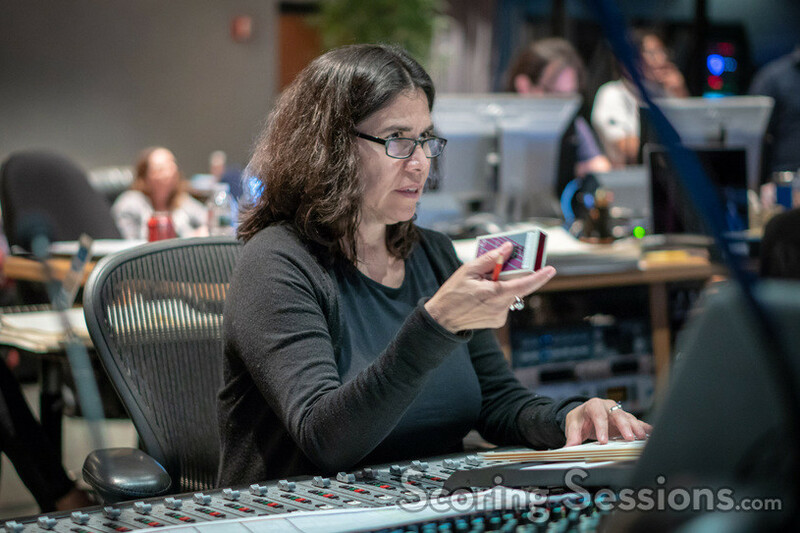 This past April, composer Germaine Franco recorded the score to her first studio feature film, Tag. 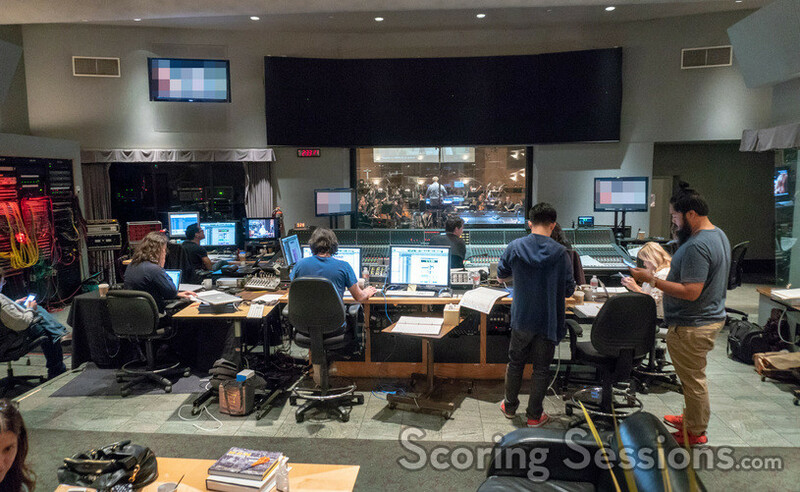 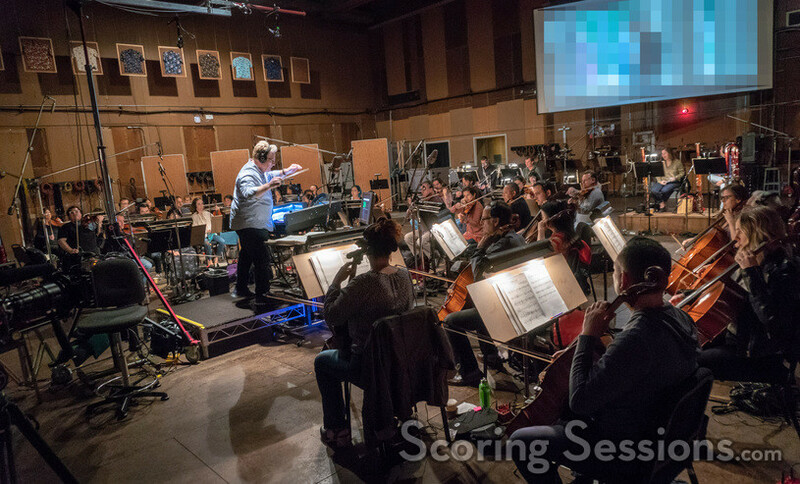 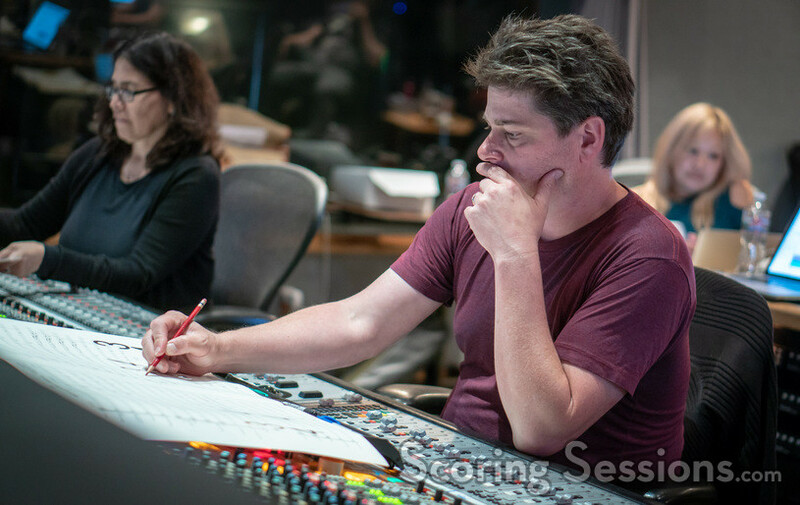 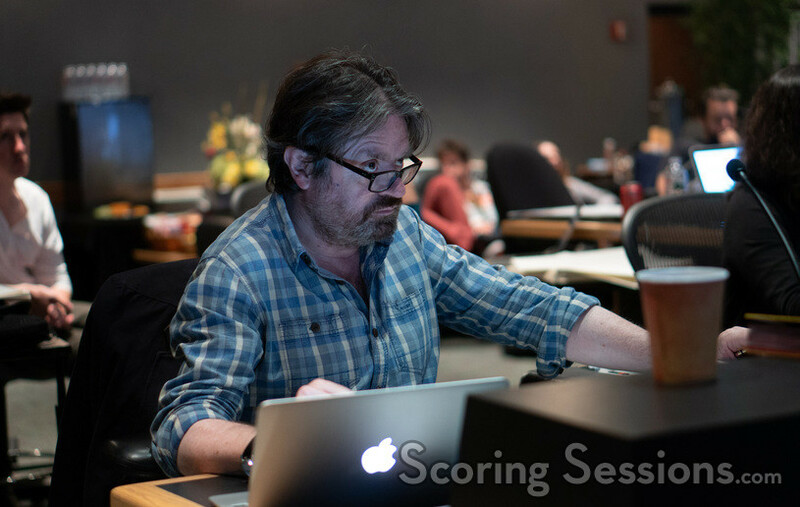 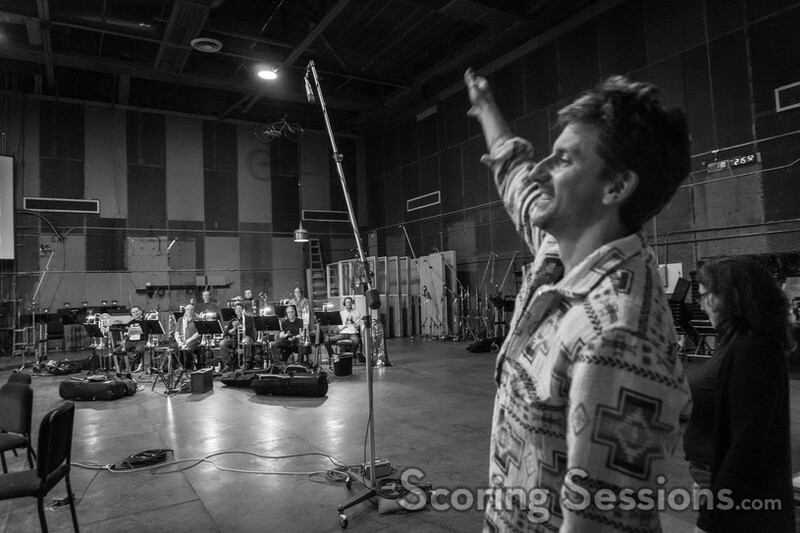 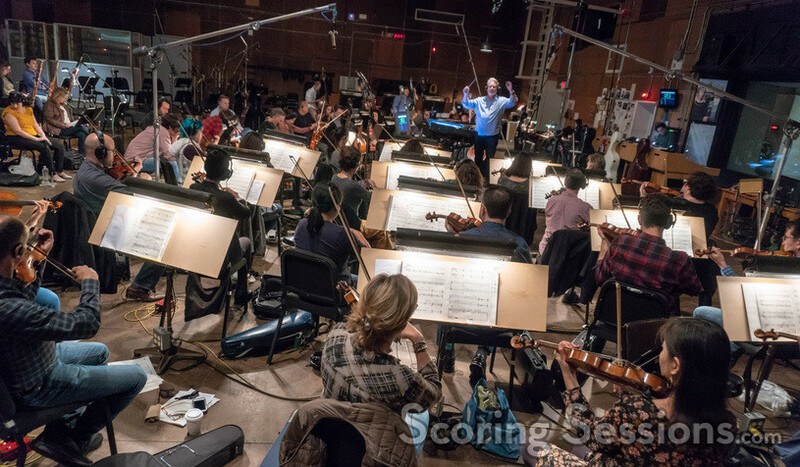 Directed by Jeff Tomsic, the score for the adult comedy was recorded at the MGM Scoring Stage at Sony, and ScoringSessions.com is delighted to bring our readers exclusive photos from the sessions! 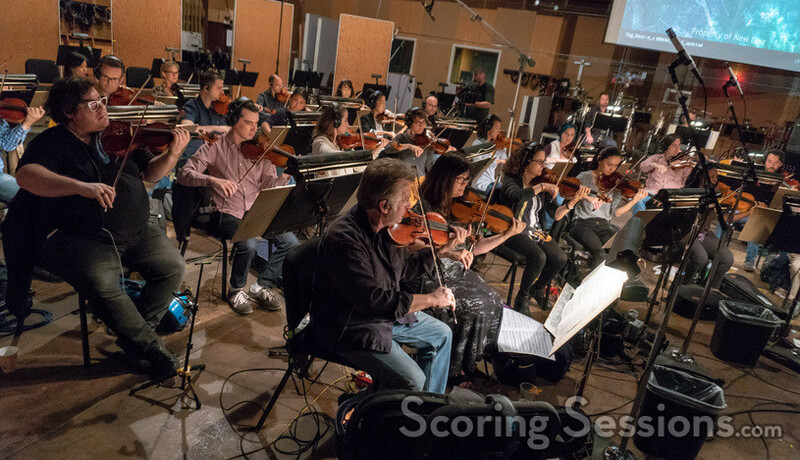 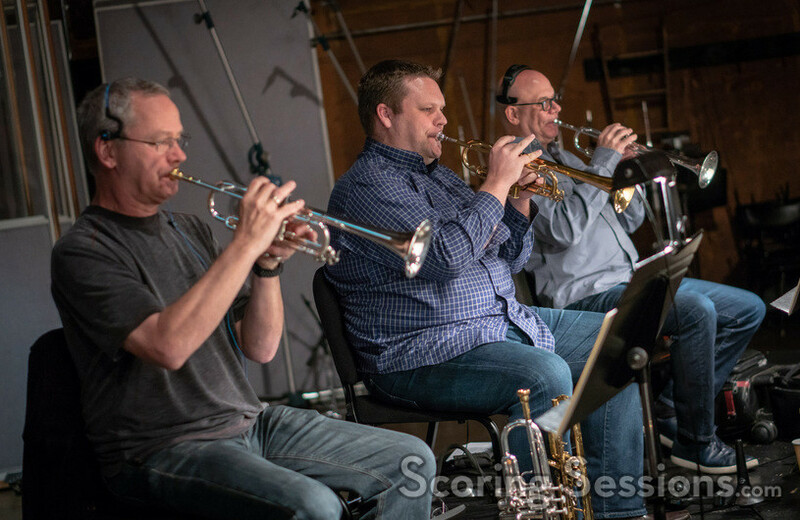 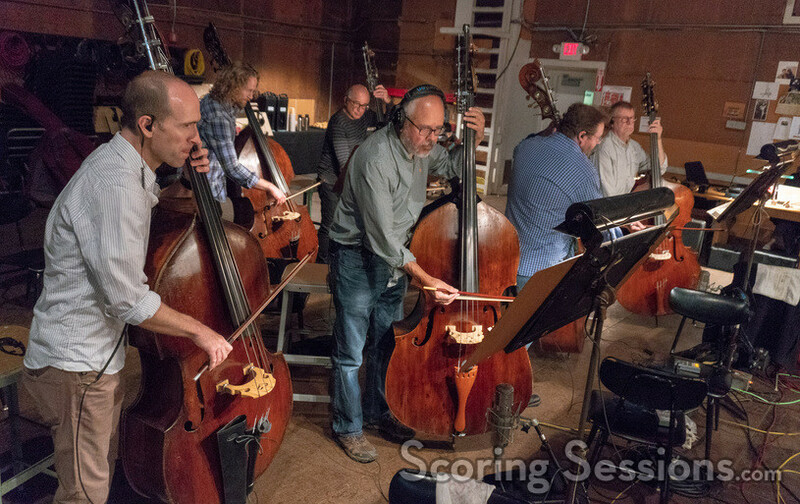 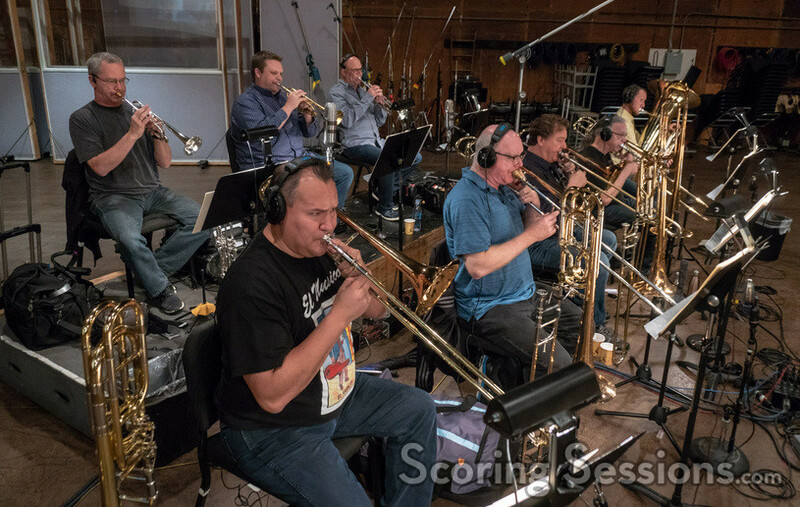 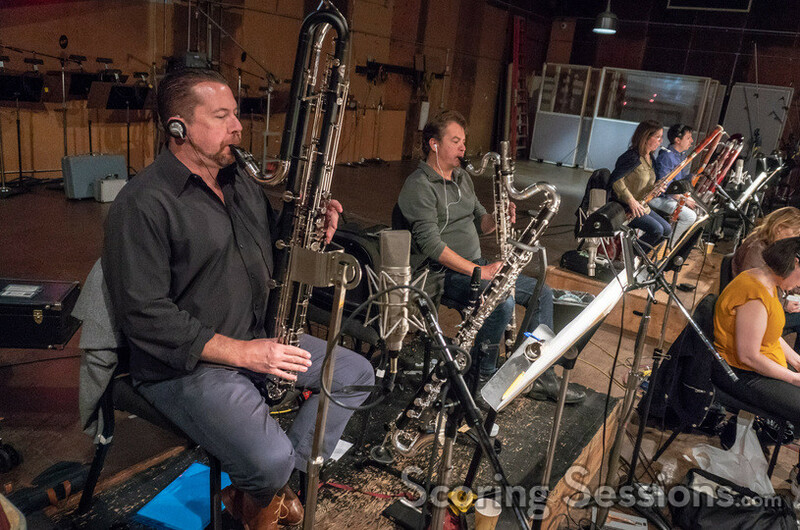 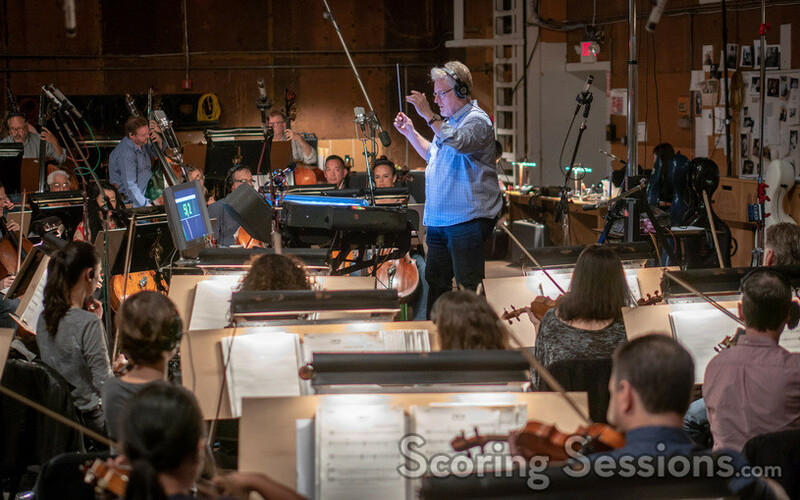 The score to Tag was conducted by Pete Anthony, who led a 68-piece ensemble of the Hollywood Studio Symphony, split into strings and woodwinds, and then brass, recorded separately. 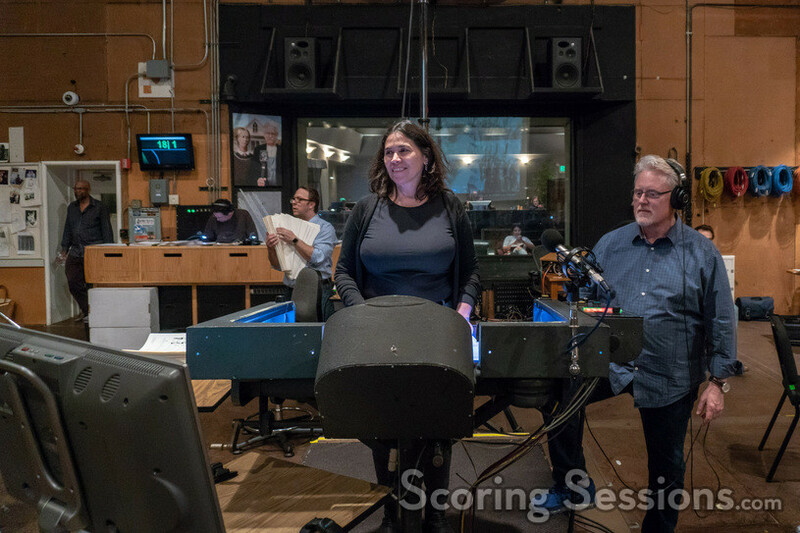 Inside the booth, composer Germaine Franco was joined at the console by lead orchestrator John Ashton Thomas and recording engineer Dave Boucher. 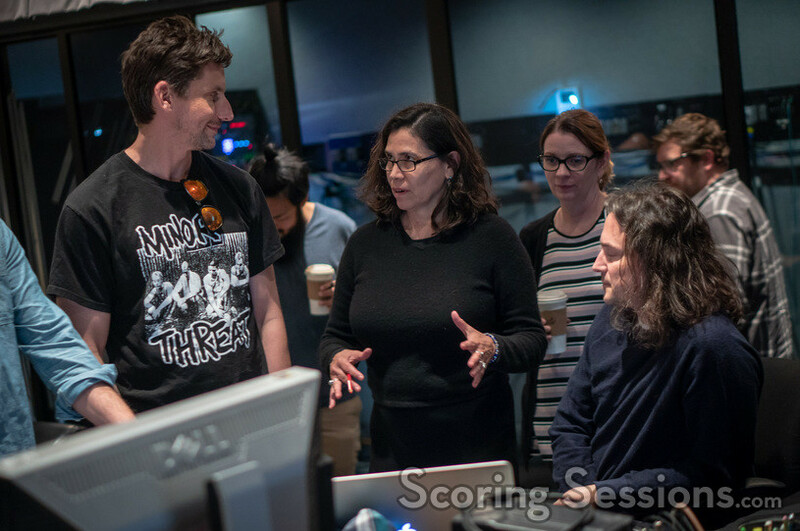 Also on hand to give feedback were score coordinator Charlene Huang, score mixer Alvin Wee, technical assistant Soya Soo, ProTools operator Kevin Harp, music supervisor Gabe Hilfer, and music editors Dan DiPrima and Louie Schultz. 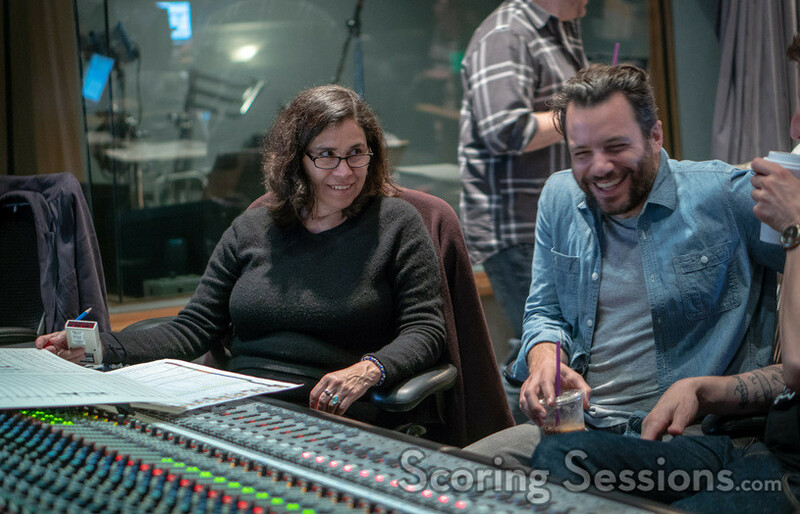 Director Jeff Tomsic and film editor Josh Crockett were also there, and both were thrilled to hear the music come to life. 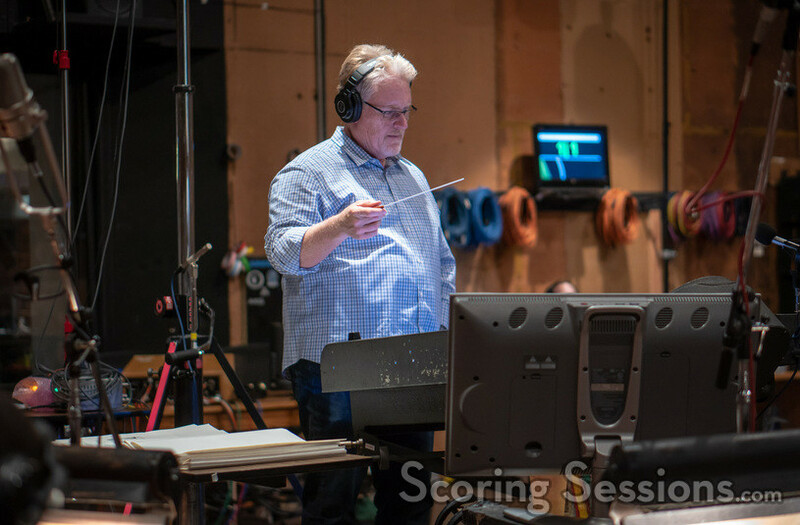 Tag is in theaters today, and the score album is now available from Lakeshore Records.